Do you need a watch for your training and everyday wear alike? 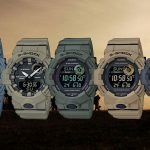 If there’s one thing we know about G-Shock watches is that they’re all made to withstand a fall and all sorts of challenging situations. 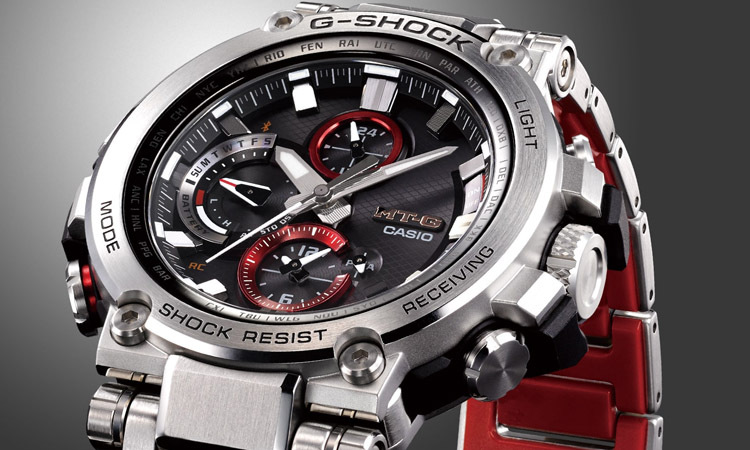 Famous for their toughness and style, G-Shock watches are a fundamental piece in anyone’s collection of time pieces. 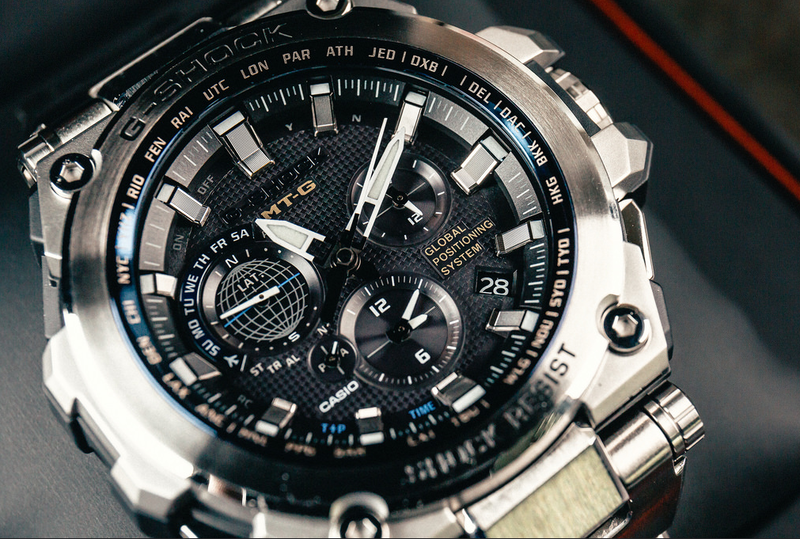 You don’t even have to be a watch aficionada for owning a G-Shock. You just need to have one for all of your strenuous occasions. 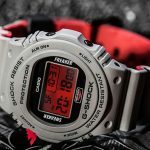 Why are G-Shock watches so special? 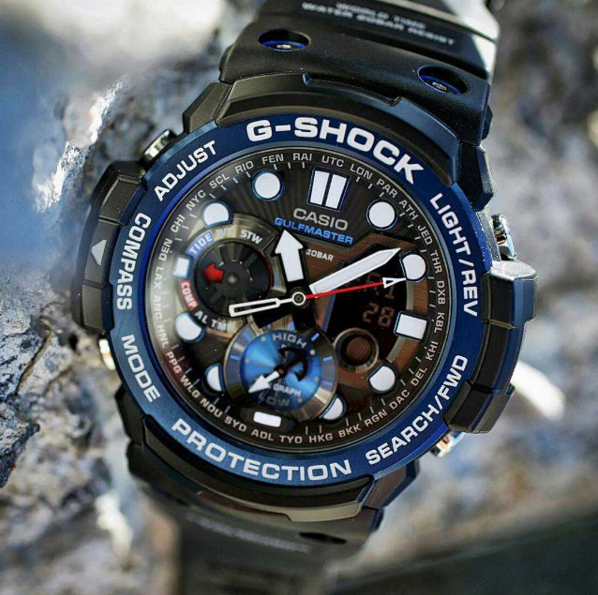 When you think about a rugged and tough watch, a G-Shock watch is the first to come to mind. And we have mr. Ibe (Casio engineers decades ago) to thank for. As it was he the one that was determined to create the toughest watch out there. It took him 200 handmade samples until he get it right. 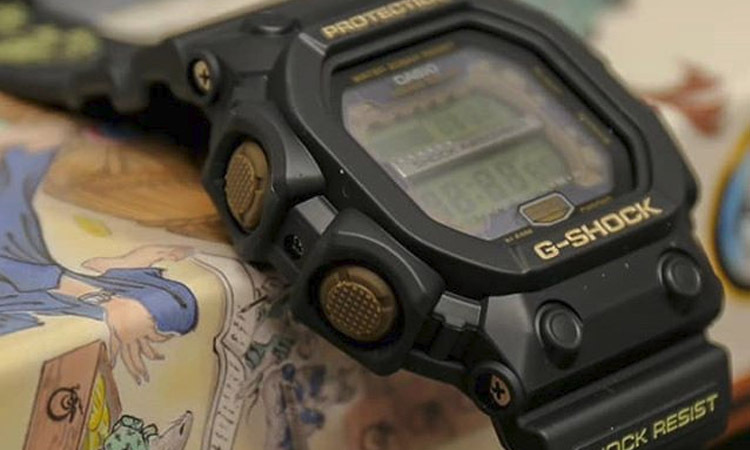 In the 80’s he created the very first G-Shock, the DW-5000C, which remains a representative watch for Casio to this day. 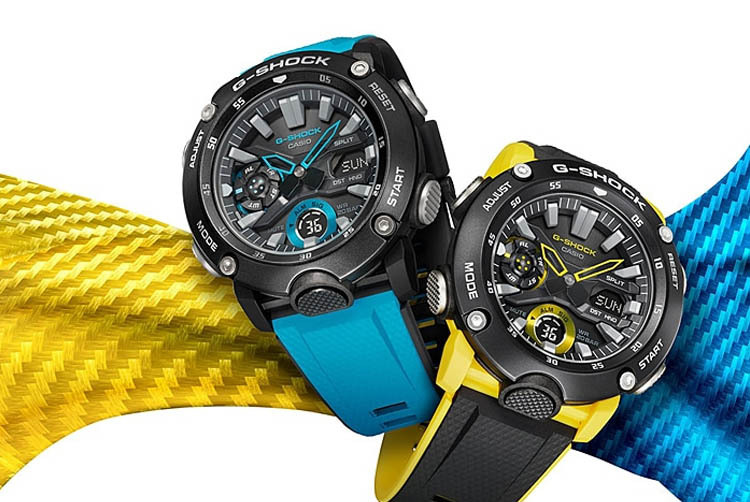 Every single G-Shock watch includes 7 special elements: low-temperature resistance, electric shock resistance, gravity resistance, water resistance, vibration resistance, shock resistance and toughness. 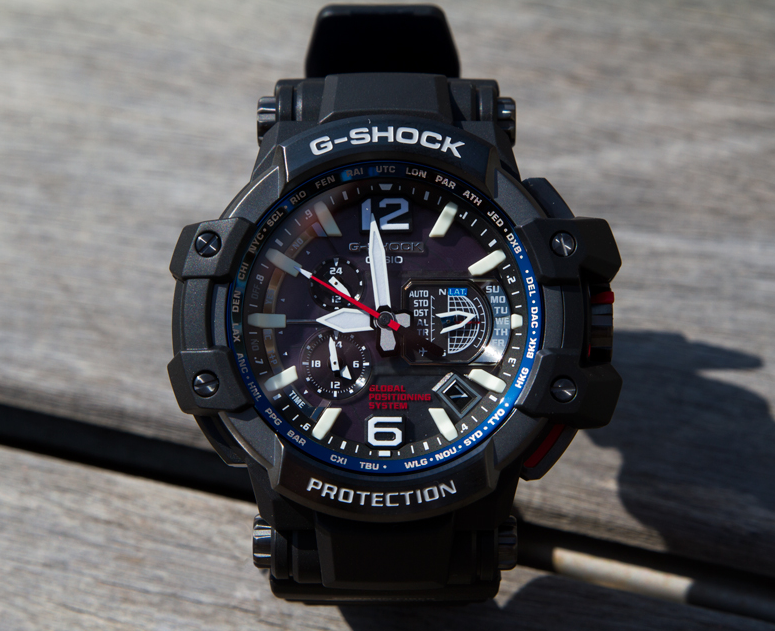 Any G-Shock is made with technologies that protect the watches in case of straight impact. 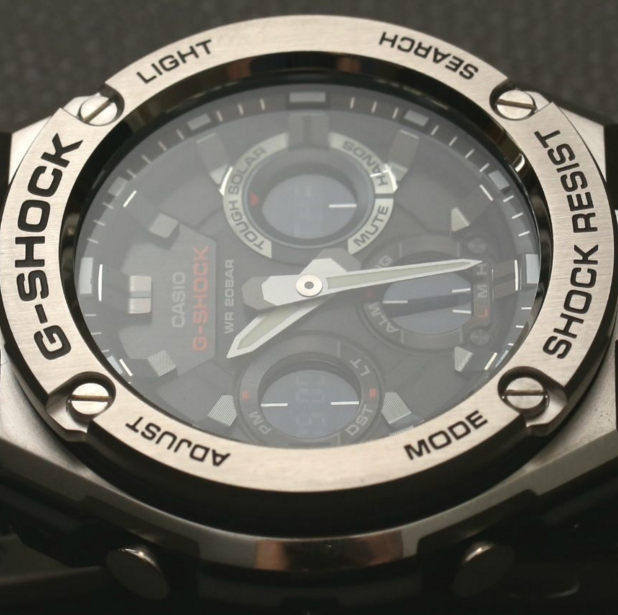 The suspended timekeeping modules inside the structure and the urethane protecting the internal elements are fundamental in all G-Shock watches as well. What’s to say about the G-Squad series? 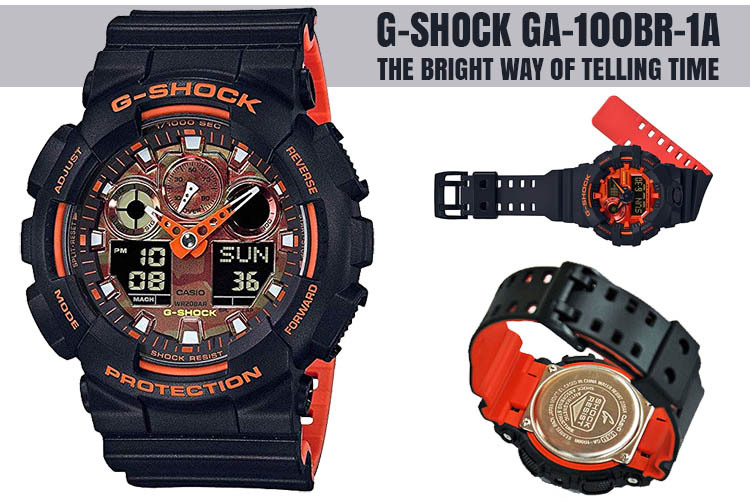 The G-Squad series is rather a new sports line that addresses to customers living an active life. The watches are created for helping you in your daily exercise and come with features great for the fast life we’re living nowadays. 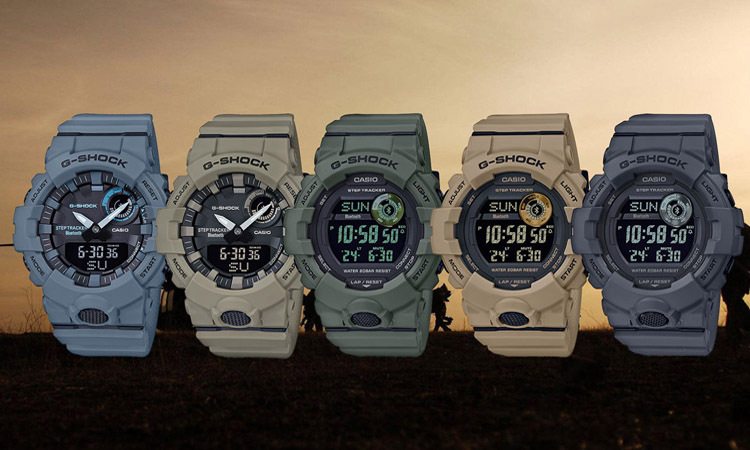 The Utility Color Collection is military-inspired and its first model was the extra-large GA-700UC series. 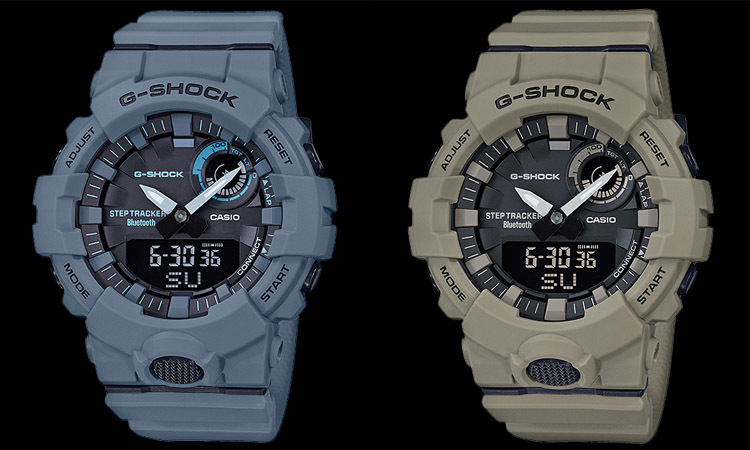 The new G-Squad series includes two analog-digital GBA-800 and three digital GBD-800 models. They all come with Step Tracker and Bluetooth mobile link functions. The matte colors of blue, green, brown and grey work amazing with both the street fashion and the military service use. 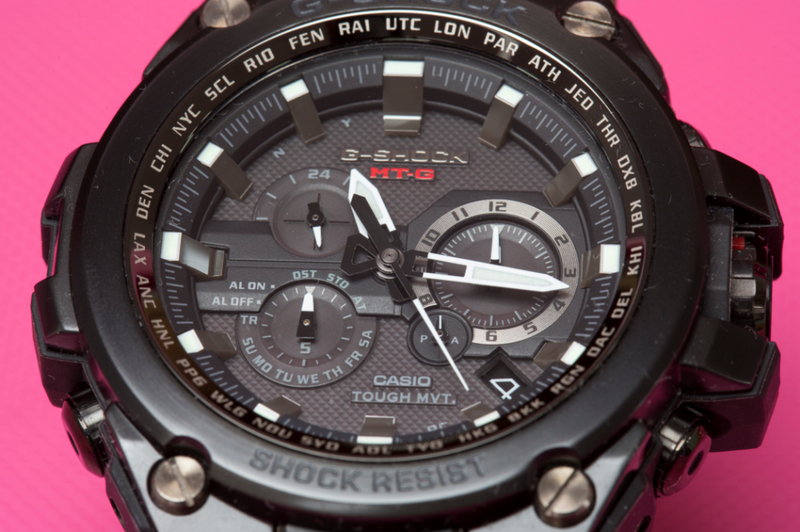 The fitness-oriented watches stand out with their affordable prices, considering that they feature Bluetooth. The step tracker data viewing also includes easy adjustment of the settings, automatic time adjustment and phone finder function. The list of fitness features includes the pedometer, but also the interval timer that lets you set up to five individual timers and repeated up to twenty times. the stopwatch with a target time notification and 200-record lap memory are also among the functions. The analog-digital GBA-800UC models present a list price of $120USD and are an April 2019 release. What’s the best way to describe GBA-800 UC-2 A? 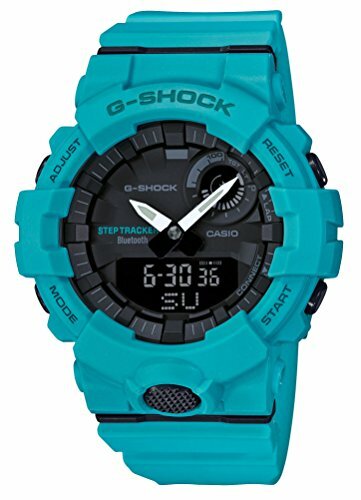 Just like all the other watches within the G-Squad line, the GBA-800 UC-2A makes no exception so it has a nice appearance and comes in utility colors. It’s why the watch is a great choice for everyday fashion and training wear altogether. 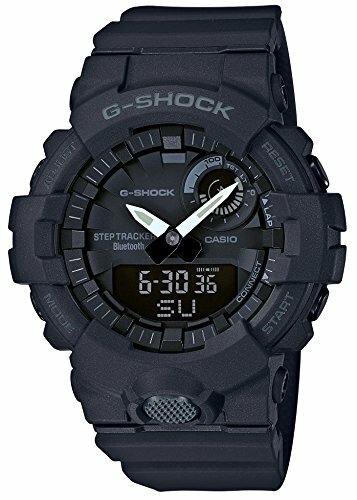 When it comes to functions, we notice that it comes with G-Shock Connected phone app, which gives access to several functions for improving your workouts. The daily health and fitness support functions present a 3-axis accelerometer that tracks your step counts, whereas the Multi-Timer helps you create up to 20 timer combinations of five timers each. A memory for up to 200 lap records is also on the list of functions. Thanks to the app, you can also keep step count logs with give exercise intensity levels so that you may get a number on the burned calories. You can also create timer combination, sending them to your watch, set a daily step target, store stopwatch measurement data, view data and many more. All of these functions help you develop a plan and store your workouts, which makes the workout experience a lot more fun and organized. The phone finder function is great and the watch comes with World Time for 300+ cities. The features also include app-based auto time setting correction, and Auto LED light for better workouts in dim light areas. 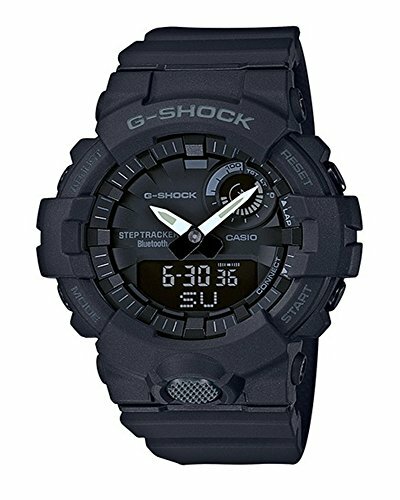 The watch features LED light for the face (Auto LED light, Super Illuminator and selectable illumination duration, and afterglow) and LED backlight for the digital display (Auto LED light, Super Illuminator, selectable illumination duration and afterglow). In terms of build, we notice the new band ring shape that reduces the risk for sliding and more band holes for better fitting. These details sure improvement the comfort while wearing the watch. 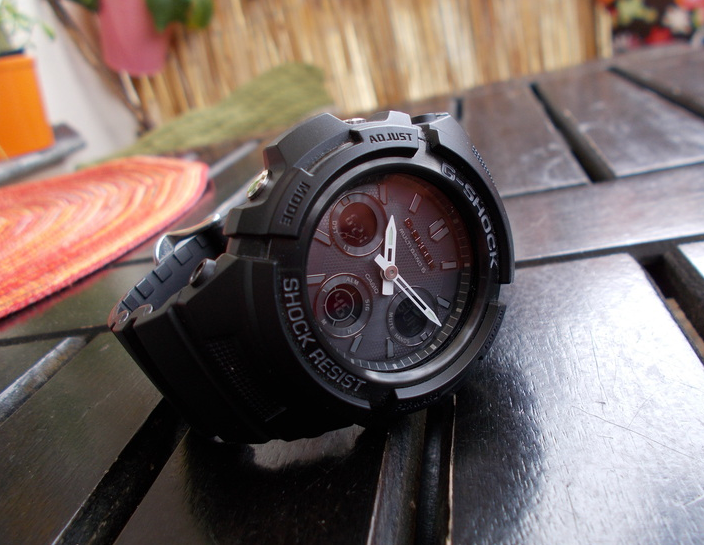 The watch comes with resin as bezel material and resin band. 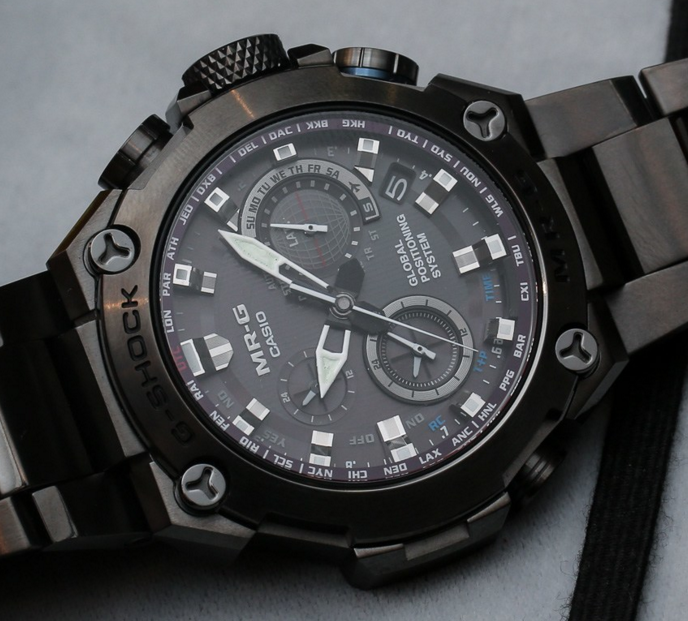 It comes with mineral glass and a 200-meter water resistance. We also notice the hand shift feature, as the hands move out of the way so that you can see clearly the digital display contents. The watch comes with 2 years battery life, but the power saving function is really helpful. The auto sensor makes the watch get into sleep state after a specific period of non-activity. The button operation tone on/off and the full auto-calendar (to year 2019) are functions that count as well. 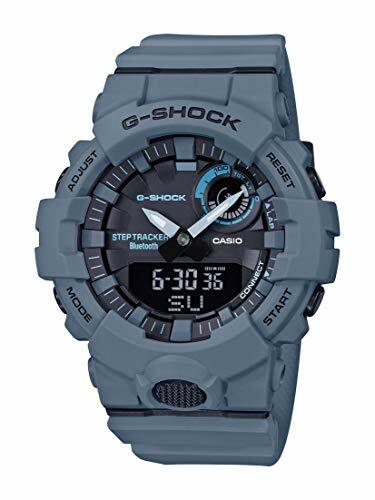 Affordable, nice looking, tough and loaded with features for the active customer, the watch is a great addition to anyone into sports and time keeping in style.